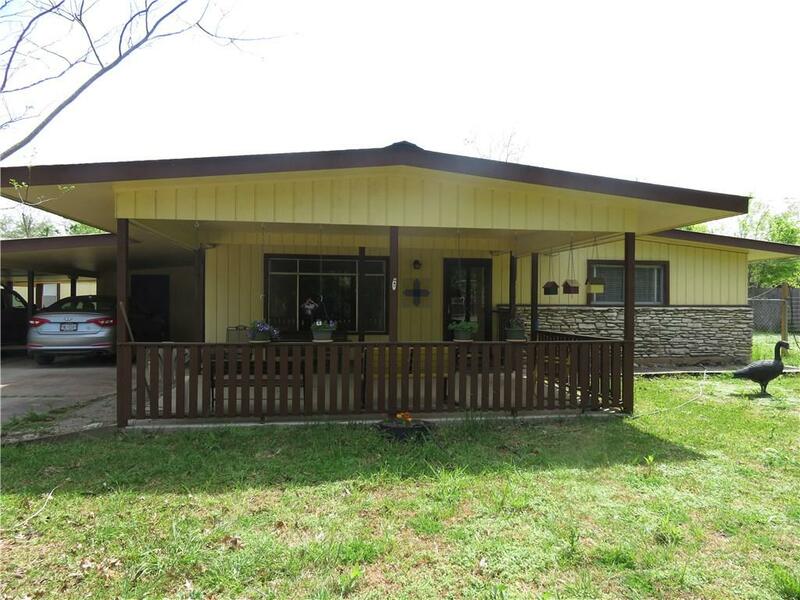 Gorgeous home on almost an acre of land near downtown Buda. 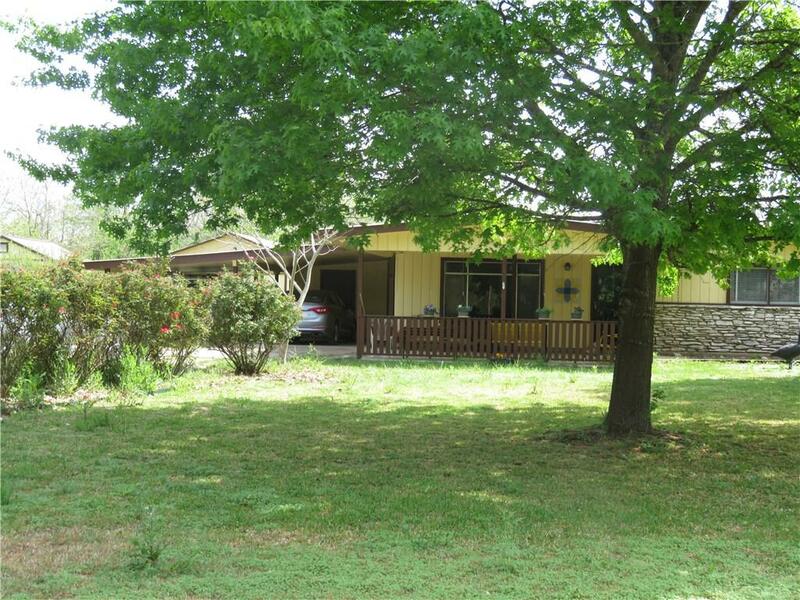 This home is a great place to call home with a large beautiful country kitchen with a lot of cabinets, beautiful wood floors throughout, two master suites, an extra large workshop, and several storage buildings. 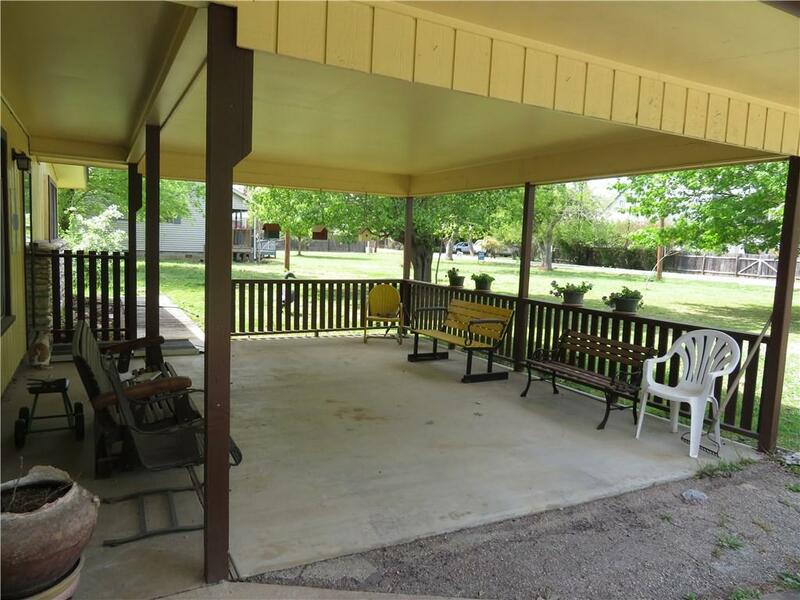 Think of the commercial potential this property has with it being so close to downtown Buda. 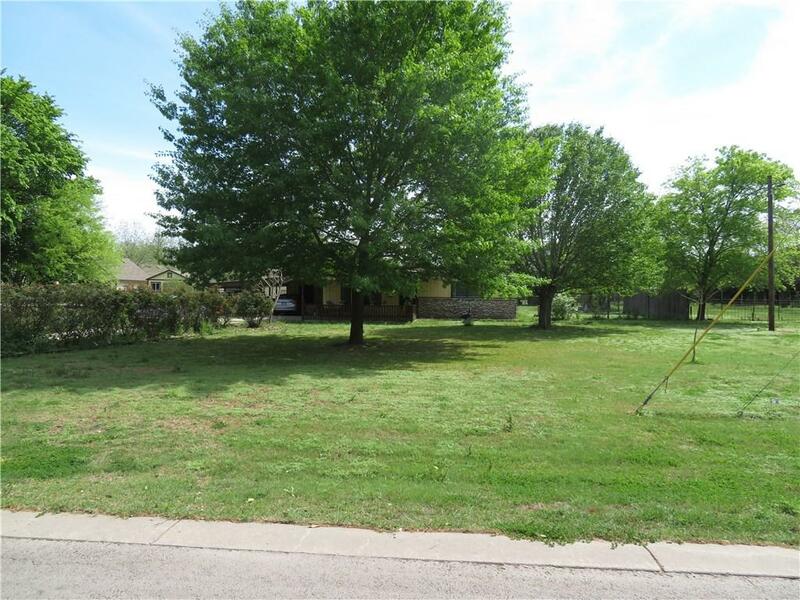 Property listed by Spradling Properties.